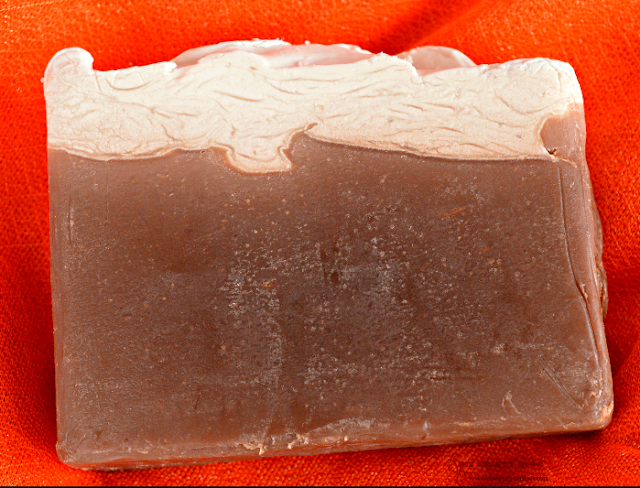 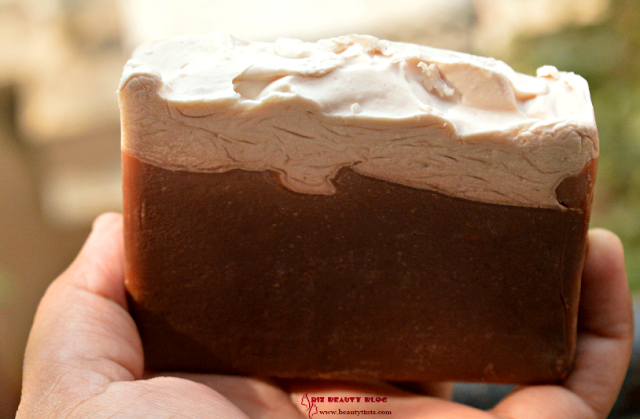 Sriz Beauty Blog: Sentida Bath & Body Works Dark Chocolate Handmade Soap Review!!! Sentida Bath & Body Works Dark Chocolate Handmade Soap Review!!! 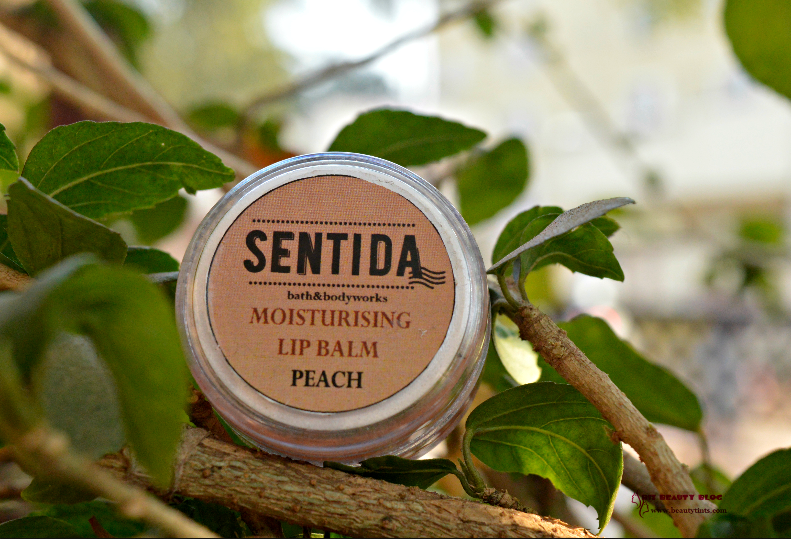 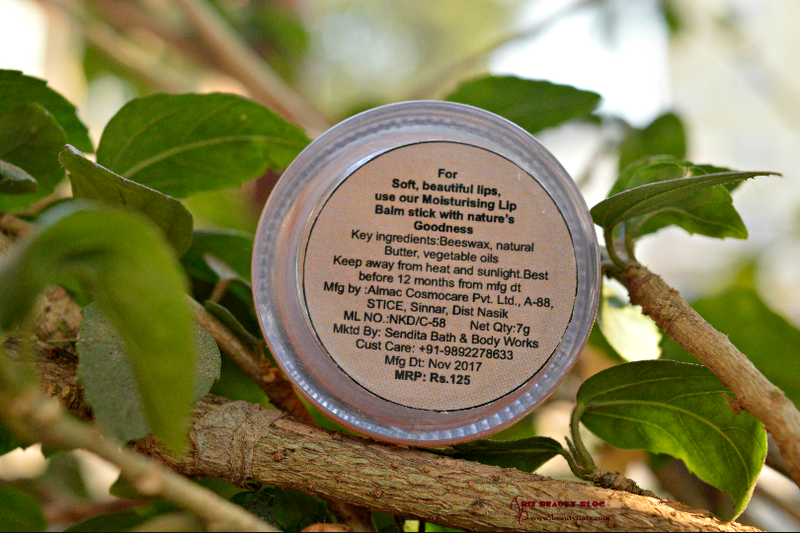 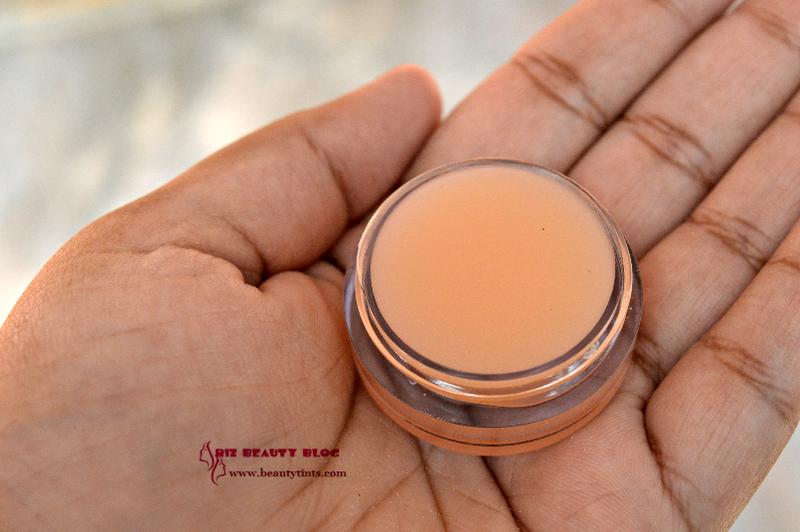 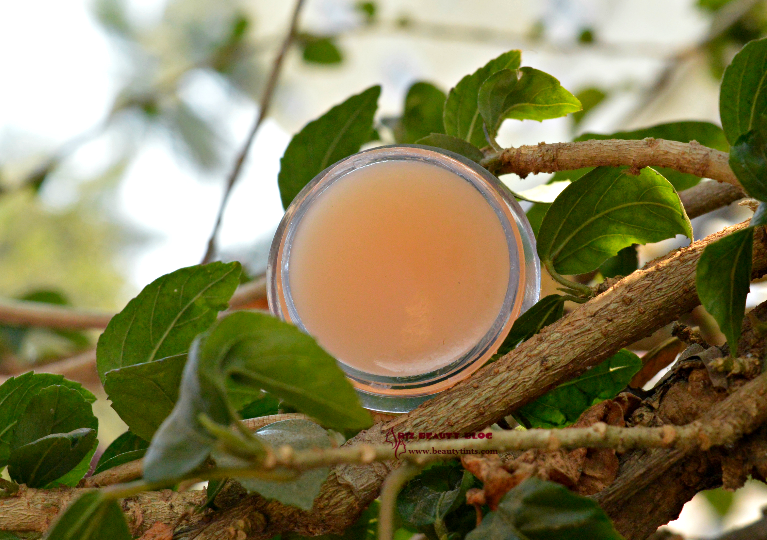 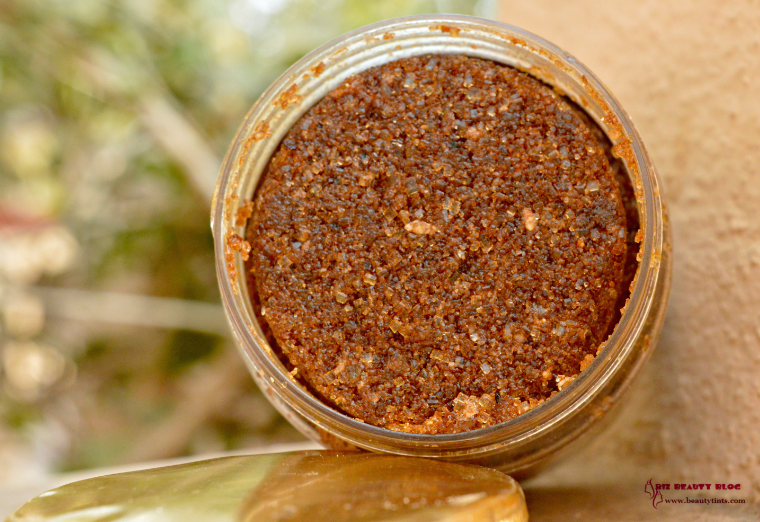 Recently I have reviewed few products from Sentida, which is their Peach Lip Balm and Chocolate Body Polish today I am reviewing one more product which is their Dark Chocolate Soap! 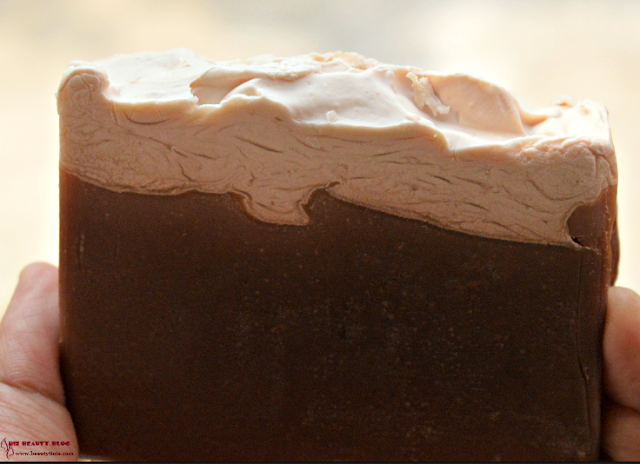 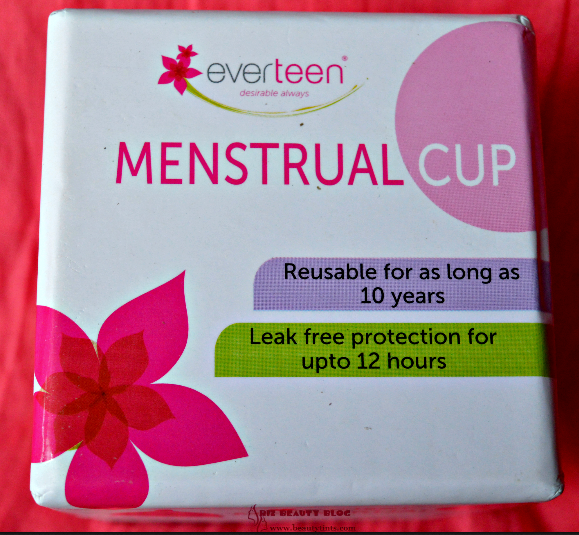 Ingredients : Shea Butter, Virgin olive oil,Castor Bean Oil,Virgin Coconut oil,Milk Fresh cream,Clay blend,Fragrance/Essential Oil Blend,Sodiumhydroxide. 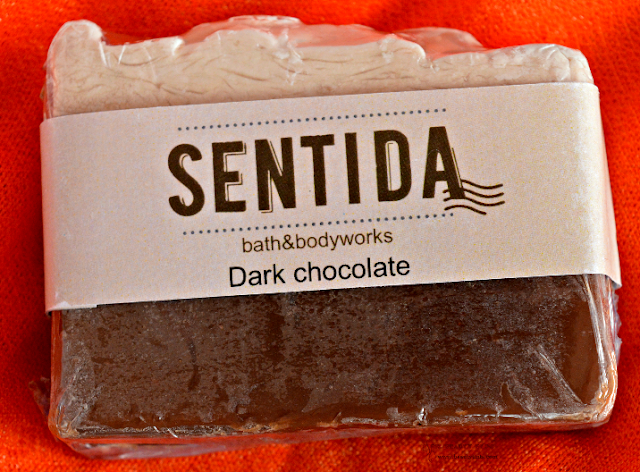 My View On the Product: This Sentida Bath & Body Works Dark Chocolate Handmade Soap comes in a simple plastic wrap with paper label with all the details of the soap on it. 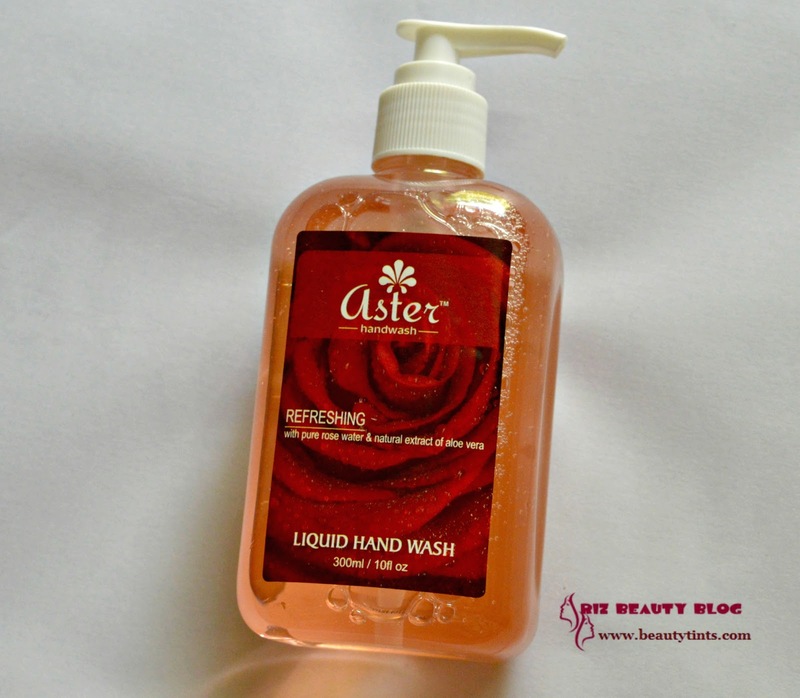 This is the one of the best soaps which I have used so far.It has double layers and it lathers very well with rich creamy foam and cleanses the skin from deep within making the skin exceptionally clean and soft.It gets rinsed off easily and doesn't dry out the skin.It doesn't melt easily and lasts super long!This has an amazing chocolate fragrance which lingers for few hours! 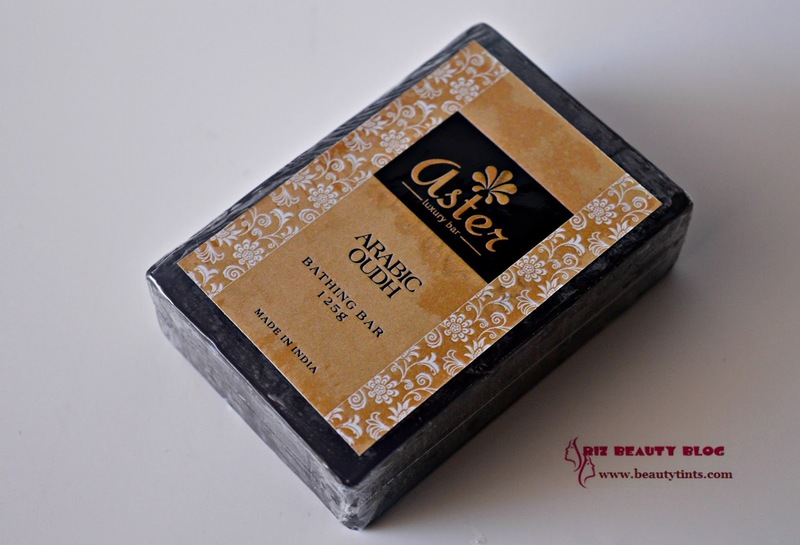 This Dark Chocolate Soap is enriched with the goodness of Shea Butter, Virgin olive oil,Castor Bean Oil,Virgin Coconut oil, along with Milk Fresh cream,which makes the skin super soft and moisturizes the skin by giving essential nourishment.It also contains clay blend,which helps in removing impurities from the body.It is very gentle on skin including the face.It is free from parabens and other harmful chemicals.It is against animal testing.It is priced reasonably when compared to the quanity it comes! 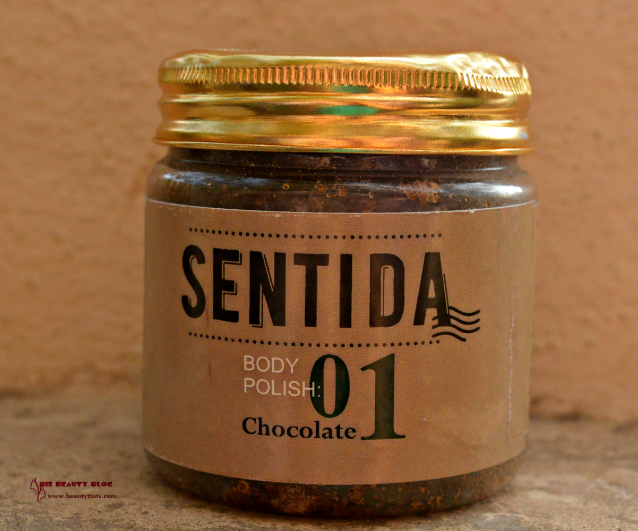 Final Conclusion about Sentida Bath & Body Works Dark Chocolate Handmade Soap : Those who love handmade natural soaps which are enriched with natural ingredients and free from harmful chemicals and preservatives should definitely give this soap a try!